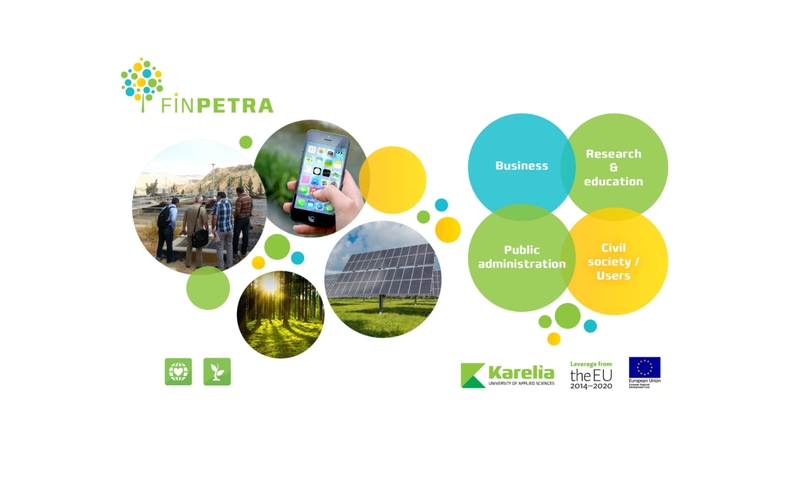 FINPETRA facilitates a networking opportunity for businesses, research & education, public administration and civil society to come together. 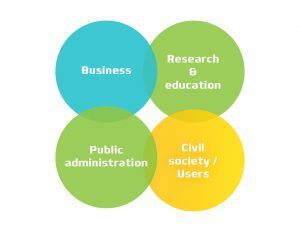 Join us to build up a strong expert network in the field of low-carbon technologies and innovations. Our network is linking the North Karelia with Middle East, starting from Jordan.